Norm covers topics that help you navigate the stormy waters of life, Featuring thought provoking guests and community comments on topics that are generally 'Not The Norm'. 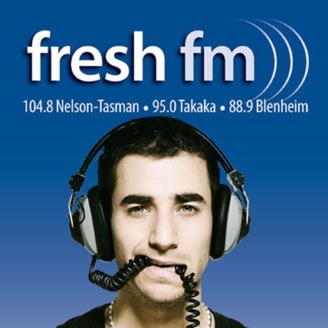 Not the Norm has finished its current season on Fresh FM. 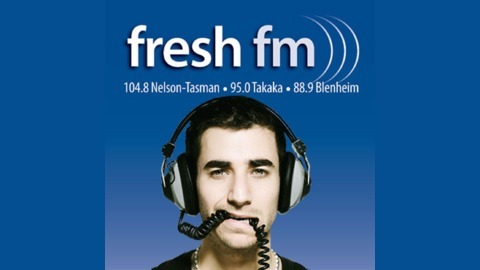 Norm talks about 1080, cannabis, NZ water pollution and the yellow vest movement; featuring music by Coldplay.